At the team level, Lean-Agile involves significant technical practices. 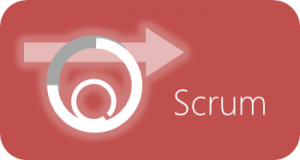 This page collects resources on the portal related to technical agility and practices. The Explore Your Role pages collect resources that pertain to specific roles in a categorized way. The reading paths offer some directed readings to explore roles and skills for technical agility. The Developer role is responsible for working with other members of the team to build potentially releasable features in every iteration. The Developer collaborates with Business analysts and testers on stories and tasks, ensuring that the results meet all functional and acceptance tests. 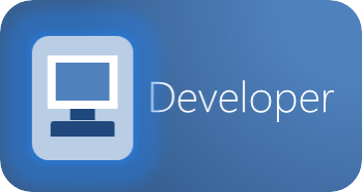 The Developer also helps the team resolve impediments, getting help as needed. The Tester reading path introduces the key role of testing and what that looks like in Lean-Agile. A key Lean-Agile principle is to aim for perfection, to improve constantly. It is everyone’s job. 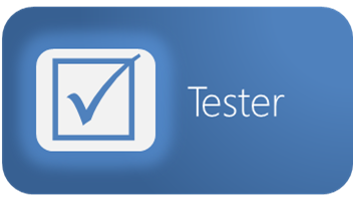 This informs the role of the testing: it is done early in the process and is the responsibility of the team. Every feature and every story must have one or more acceptance tests. The outcome of testing is to deliver fairly well-perfected code where defects have no serious consequences. 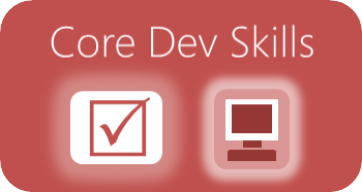 The Core Developer Skills reading path introduces the basics of what is required for Developers to write quality code. Professional software development organizations must adopt multiple disciplines to stay competitive and adapt to change at scale. Knowing what skills are required is essential for any development manager but attempting to tackle everything at once can be both daunting for team-members and disruptive to a development workflow. 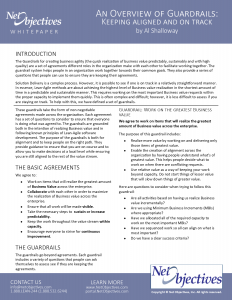 This document provides a straightforward, effective path to follow which allows teams to focus on adopting one skill at a time and considers management concerns, like how long it will take for each investment to pay off. The disciplines and practices library lists resources for a variety of practices in Lean-Agile. There are a number related to technical agility. The Roles Library presents all resources for a role listed in one page for you to find articles. The portal has a many papers focused on Technical Agility and Team Agility. Download them and enjoy. For software to consistently deliver promised results, software development must mature into a true profession. Scott Bain’s book, Emergent Design: The Evolutionary Nature of Professional Software Development, points the way. For more information, see the article Emergent Design. Software development is a complex endeavor. While Lean and Agile methods are quite useful, it is critical not to forget the technical side of the equation: Behavior-Driven Development/Analysis; Test-Driven Development; Design Patterns; Emergent Design, and Advanced Software Development. Integrating business, management, process and technical practices is critical for any Lean and/or Agile endeavor to be effective. 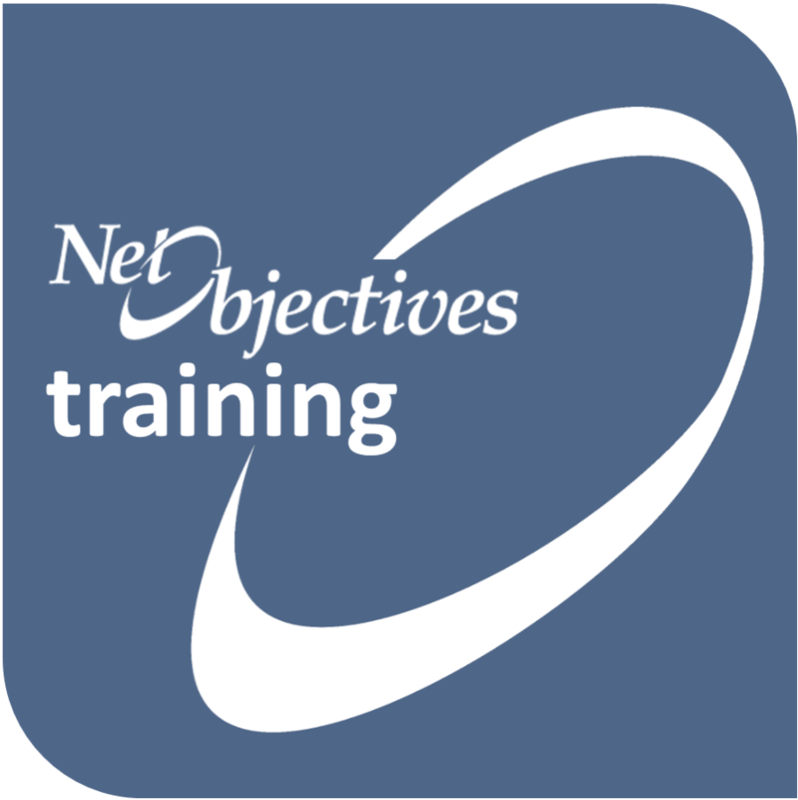 Net Objectives instructor-led courses support developers in a way that works in an holistic fashion with other Lean-Agile efforts. Course support is designed for students of Net Objectives technical courses to resources that support what they learned. Of course, even non-students will find value in these resources.